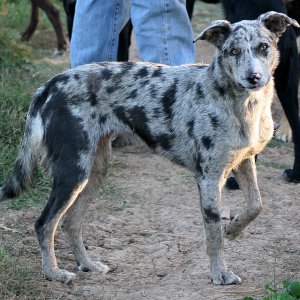 Do not only work sheep and cattle but can work just about any animal found on a farm. 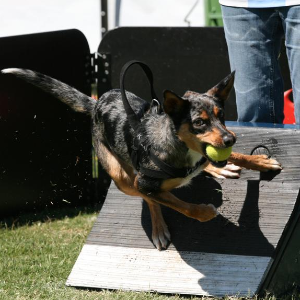 Koolies are used in Explosives Detection, Rescue, Therapy, Agility, Obedience and Fly Ball. They are good with children and make excellent family members as long as their energy needs are met. Have good mental stimulation and interaction with their families. 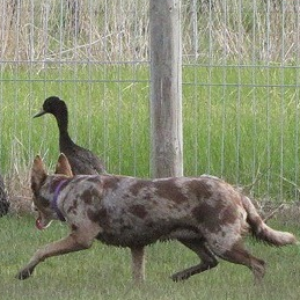 Sometimes you don’t need kennel clubs or breeding programs to succeed. 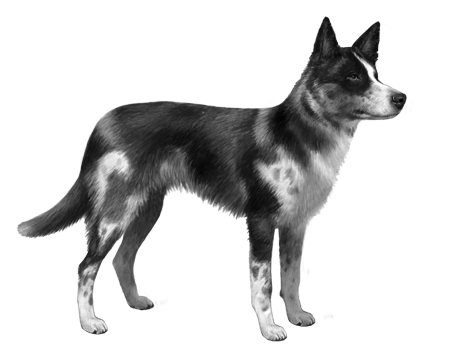 That’s certainly what happened with the Australian Koolie. 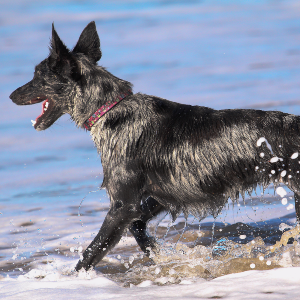 This fun-loving diligent dog evolved naturally on farms from mid 1800s, developing a broad range of skills and abilities. They are physically and mentally able to work all day, mustering sheep and droving cattle and are thrilled to help in any way possible. And at the end of the day, they’re just as content to curl up at their owner’s feet and keep them company. 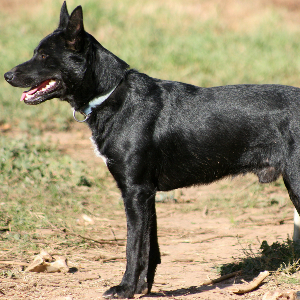 Being the genetic result of good working dogs breeding with other good working dogs, they have few physical problems. Because of the diversity of work they do, they also come in a range of sizes, coats and colors. But if there's one thing that remains constant, it’s their loyalty.